Schizandra is a type of berry with numerous health benefits that has been used in Traditional Chinese Medicine (TCM) as a longevity herb for thousands of years. 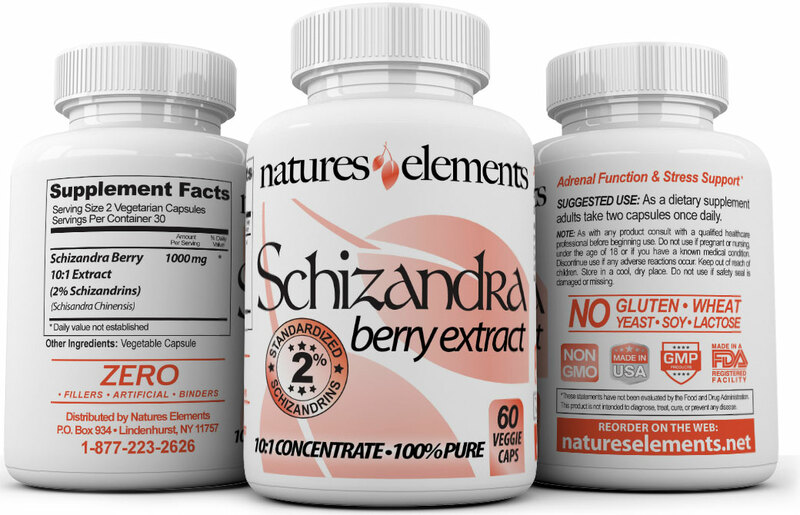 Schizandra is one of the highest antioxidant berries and most known for promoting good liver function and rejuvenating adrenal functions to help fatigue. But the benefits don’t stop there. Some say Schizandra is the lifeblood of Chinese herbs and can help support vitality, beauty, purify the blood, support the mind, increase brain activity and promote beautiful skin. The chemicals in Schizandra help to improve liver function by stimulating enzymes in the liver and promoting liver cell growth. Schizandra protects the liver from harmful toxins and also has immune boosting capabilities. Because liver health is tied to stronger immunity, Schizandra has been found to be protective against indigestion and numerous gastrointestinal problems. 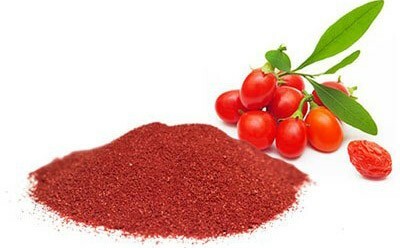 Dozens of studies done in the past demonstrate the capability of Schizandra in cleansing the liver. Because Schizandra helps nurture the adrenal glands and lowers the overproduction of stress hormones like cortisol, it’s linked with better physical stamina, work productivity and mental functioning. Schizandra berry is known as an adaptogenic herb that facilitates the bodies ability to deal with stress. It is beneficial to health issues that are related to stress and has a positive effect on those with physical and emotional depression. Schizandra has also been known to lower blood pressure, which is commonly associated with high stress levels. The Chinese name wu wei zi means 5 flavors fruit. Schizandra has 5 flavor notes, sweet, sour, bitter, spicy and salty! Schizandra is respected as a health-providing tonic and is among the top Chinese elite herbs. It’s pretty understandable why we love this lively little berry. It’s a powerful herb that does it all and would make a great addition to your daily routine. Who wouldn’t want less stress, a clean liver and healthy skin! Try Schizandra today and get on your way to a healthier future. HOW LONG SHOULD I TAKE SCHIZANDRA BERRY? Schizandra is taken daily with two small easy to swallow capsules. 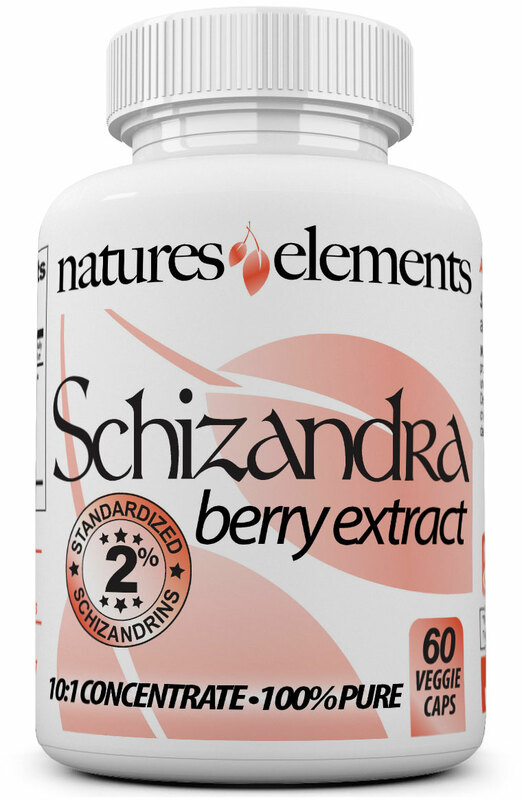 Each bottle of Schizandra Extract Capsules contain a 1-month supply. Although Schizandra Extract may work quicker from one individual to the next, we recommend you use it on a daily basis for the recommended period of time. After consistent use for at least 3 months, you should begin to see and feel results. You may achieve continued results the longer you are on the product. Be sure to order an ample supply. Natural medicine is designed to create a holistic balance within the body and can take time to propagate through your system. Be patient stick with it...you’ll be glad you did!